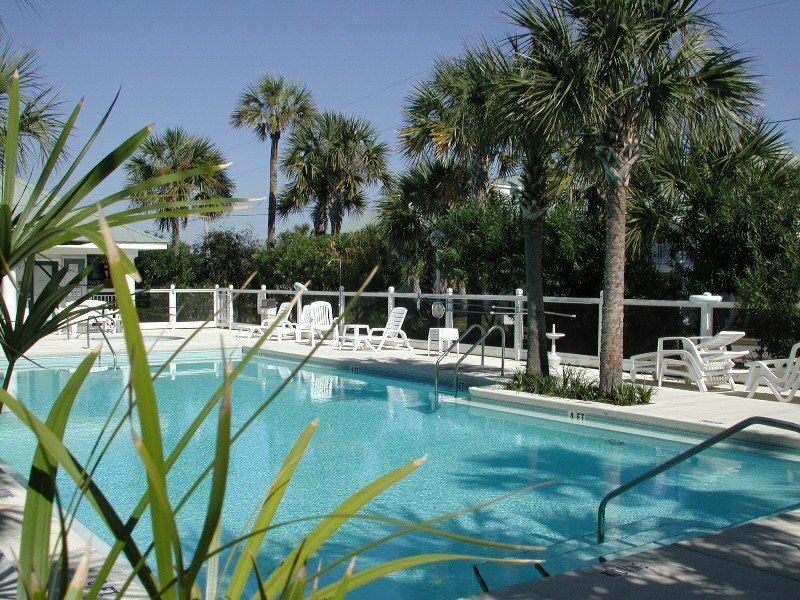 Don't miss out on this rental for your next winter vacation along the beaches of Destin! 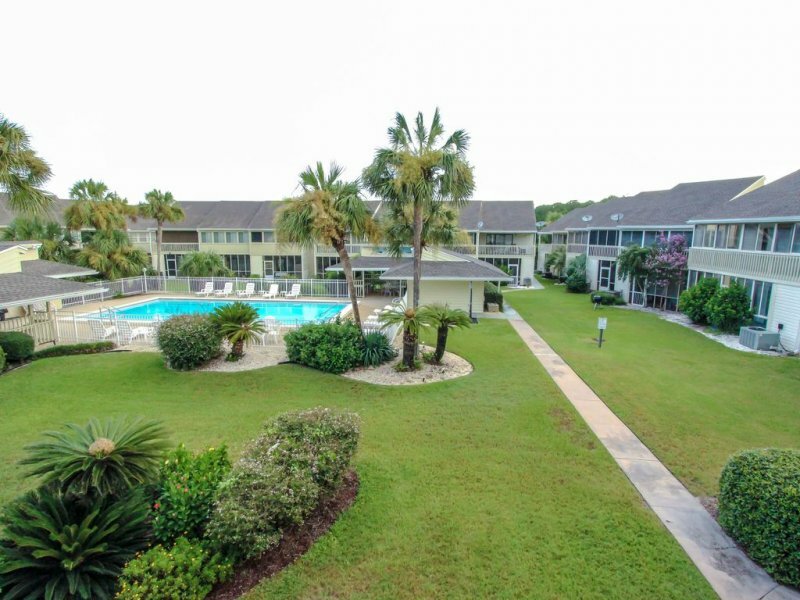 In the heart of Destin, this two bedroom, two bathroom condo at Crystal Village II #28B is near all the local favorites~ giving you the perfect opportunity to live like the locals do. 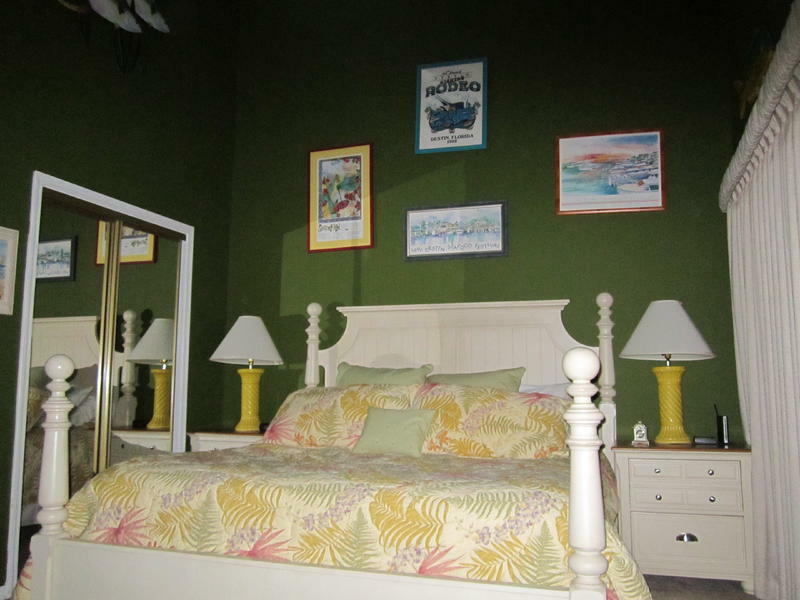 With a king bed in the master and a queen with a twin bunkbed in the second bedroom, this condo sleeps six with ease. 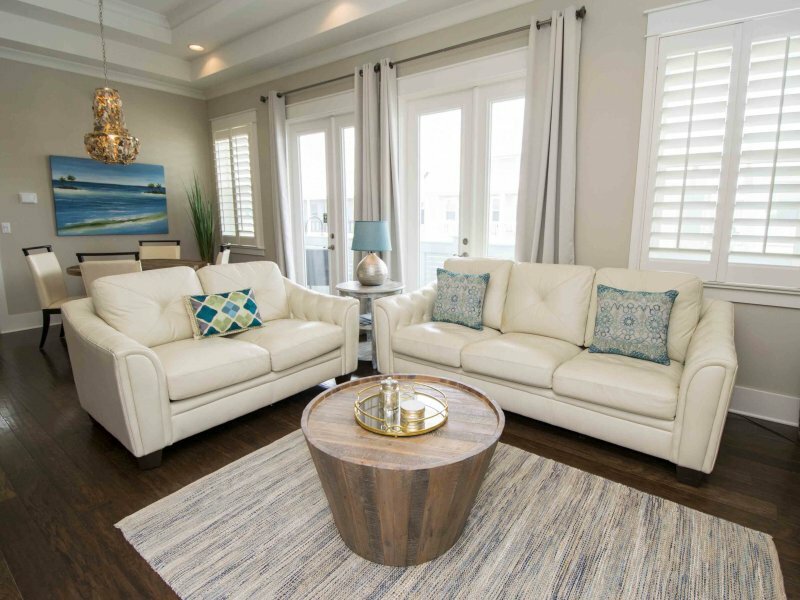 Spend your days on wandering the beach or shopping at some of your local favorite stores; then come home to a fully-equipped kitchen and free wifi, ready for you to cook up the catch of the day!